Ever wanted to control home appliances remotely? 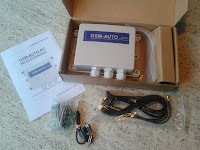 Then you probably know how expensive home automation solutions can become, especially Internet connected ones. What if you wanted now to remote control appliances in a place with no Internet connection, that would certainly break the bank ! 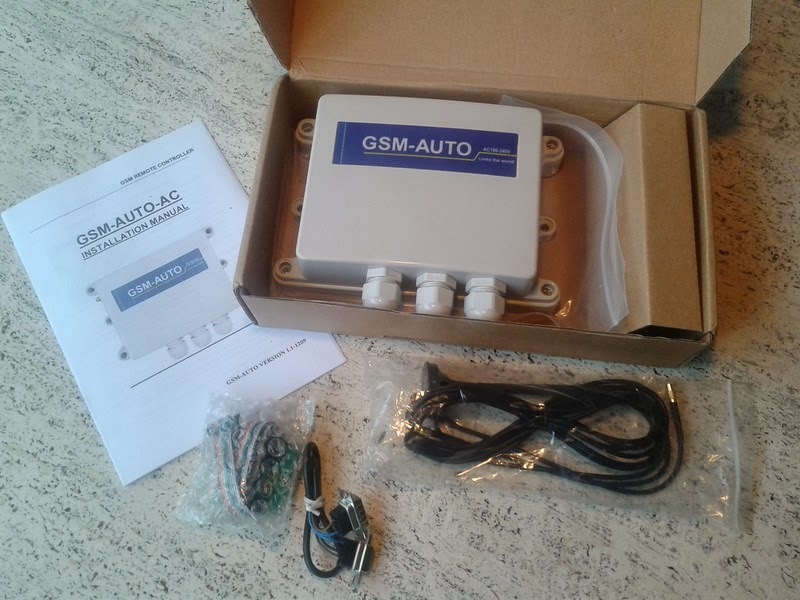 As always and despite all ethic/patriotic considerations behind ordering from China, cheap solutions come from there and the GSM-AUTO-AC certainly is one of them. It is just too bad its SMS syntax is that complex and that SMSes cannot be guaranteed to be delivered in the order they were sent. You therefore need to pay attention to your SMSes and wait between your messages.